Sad news: we are losing another top everything cashback card soon. Since October 3rd, the title-mentioned card will be having 1.5% cashback on everything, dropping by 0.25% from original 1.75%. 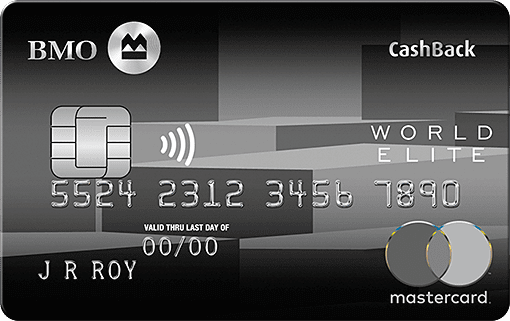 Amex Simply Cash Preferred Card: its annual fee has been increased from 79 to 99, even though they add the cashback to 1.25% after the first six months. Tangerine Money Back MC: it used to have the 4% promotion for selected categories, and 1% on non-selected categories. Now it got no promotion and 0.5% cash back on non-selected categories. Those changes did not hurt me by much, since my major cards are actually points cards. Let's hope these devaluation would not happen to points cards in Canada.